Apple has upload the video recording of the WWDC 2010 keynote by Apple CEO Steve Jobs. 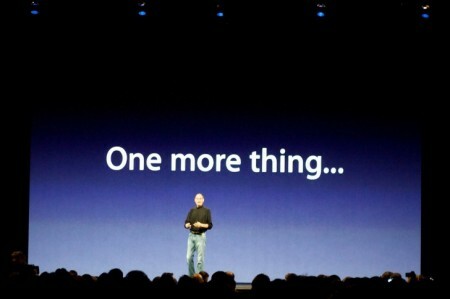 In this video Steve Jobs announced iPhone 4. Or you can watch it from here. You can download it directly from here.